Hendley Circle Apartments is a 28-unit single room occupancy community in Santa Rosa. Hendley Circle is specifically designed for residents with special needs. Each unit has two private, secured bedrooms with a shared living room, kitchen and bath. To contact us regarding this property or to download the Property Rental Information Packet, use the links below. This property’s wait list is currently closed. Please check back periodically. Does anyone in your Household fall into the following category? Does the member require a downstairs unit? Does the member require a live-in aid? Please read and sign below: I declare under penalty of perjury under the laws of the State of California that the information contained in this Preliminary Application is given voluntarily and is true and correct. I understand that the answers are subject to verification. 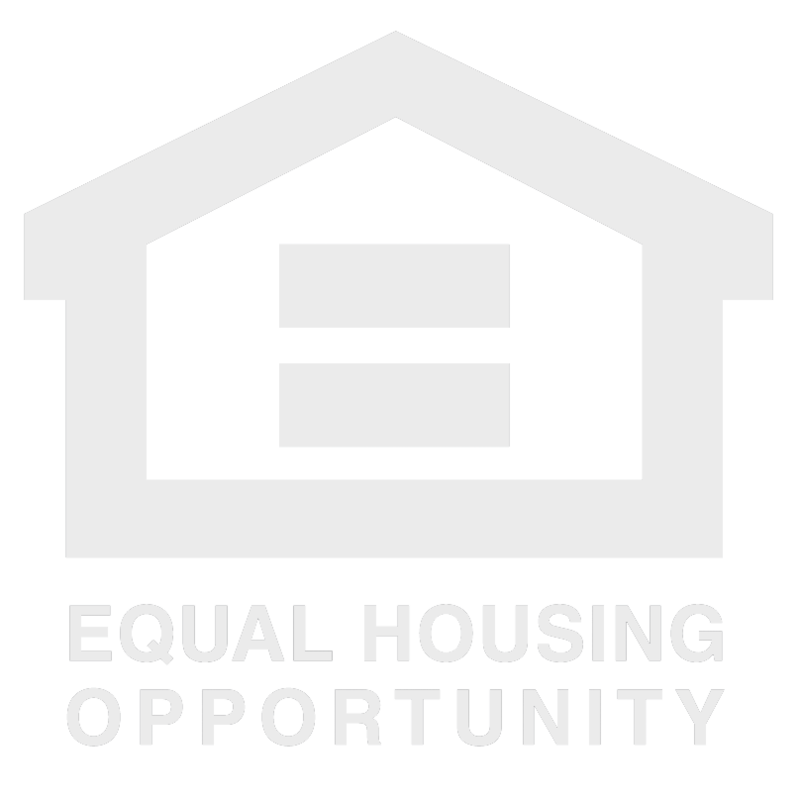 To help us assess affirmative fair housing effectiveness, please check the category that best describes your race/ethnicity. This information is strictly voluntary on your part.